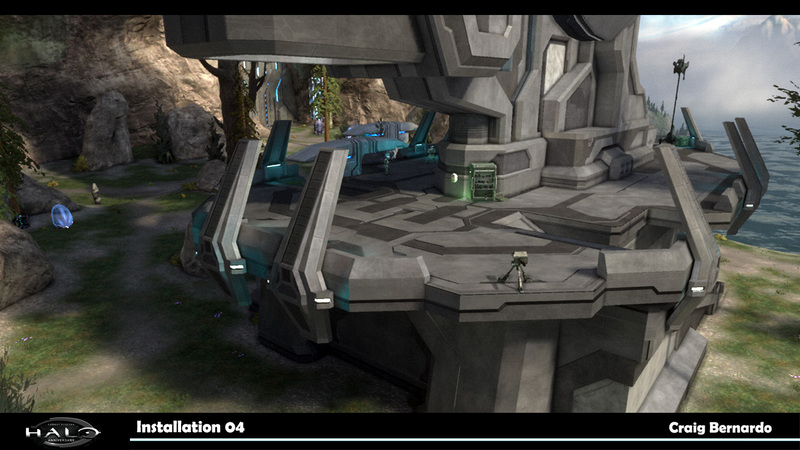 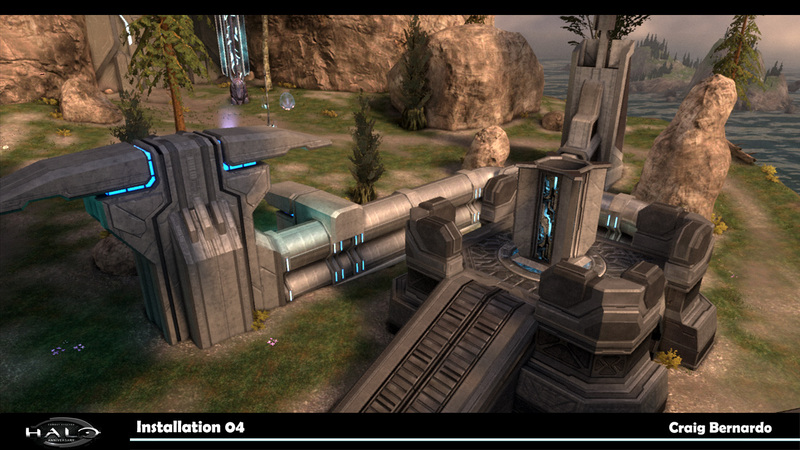 Job Description: Build out of "Installation 04" a FireFight Co-op map and "Battle Canyon" a remake of the original Battle Creek multiplayer map, for Microsoft's 10th Anniversary of the original Halo: Combat Evolved. 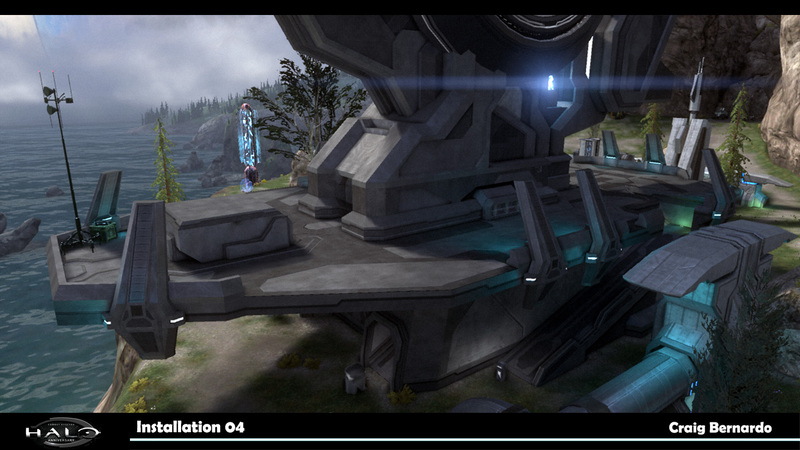 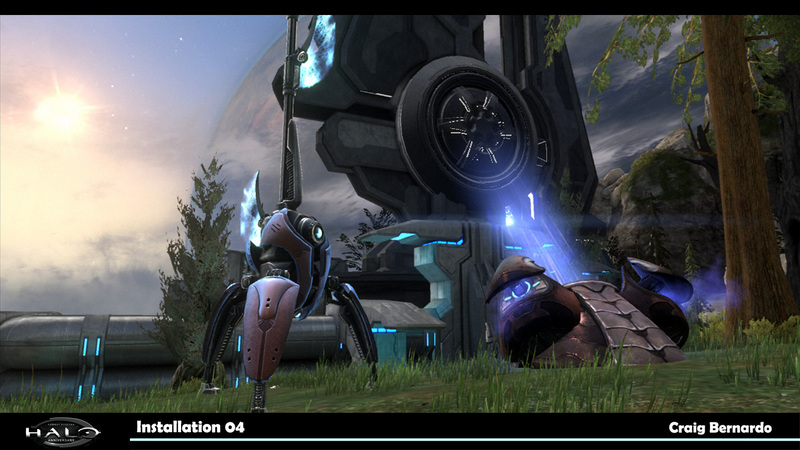 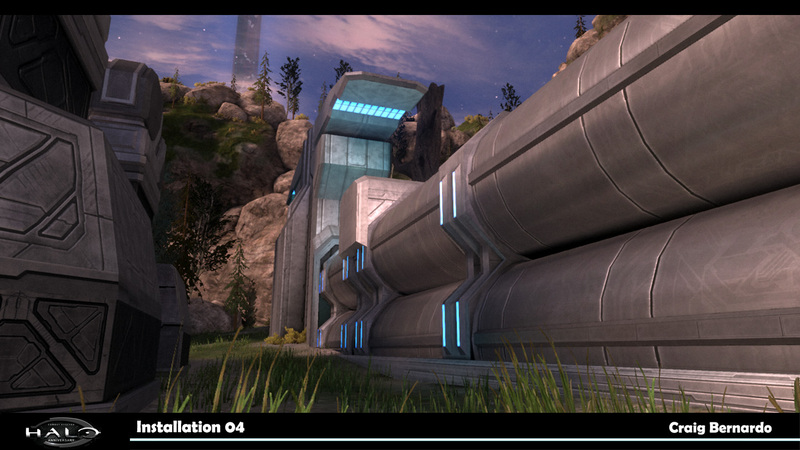 Installation 04: Responsible for importing single player space from the original game content into the Reach engine. 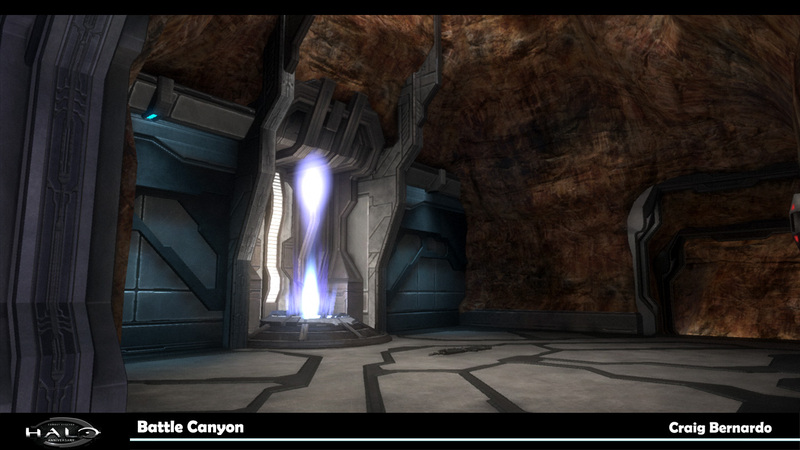 Used 3DS Max for iterating geo, texturing, lighting and portaling. 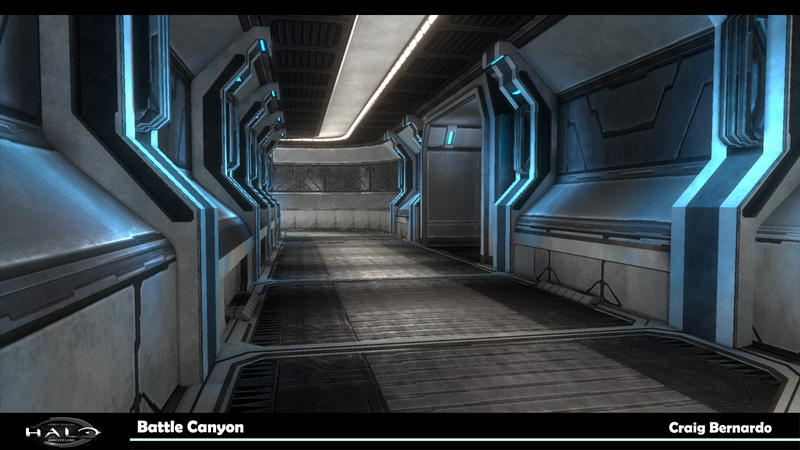 Set up of all gameplay assets for FireFight gameplay. 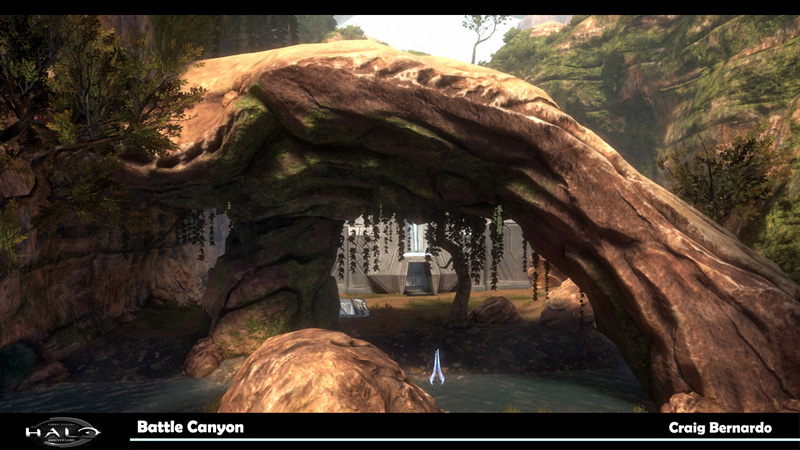 Scripted map using LISP methodology. 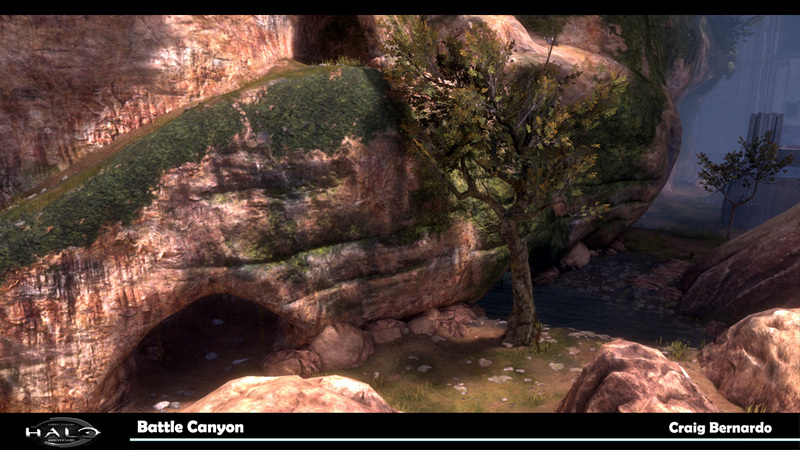 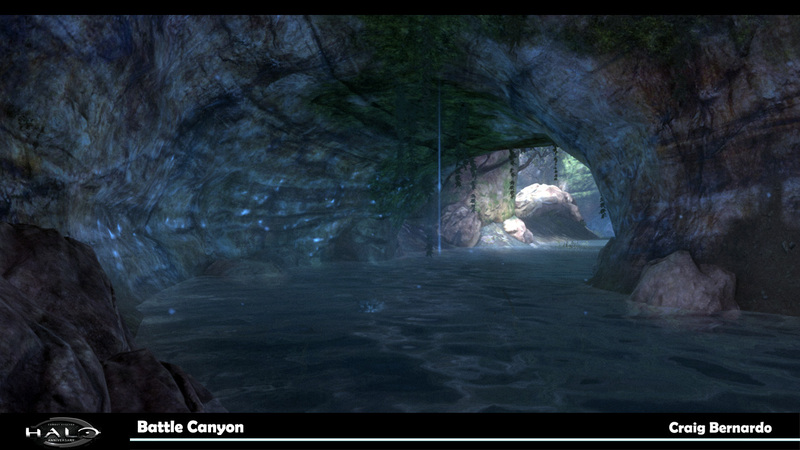 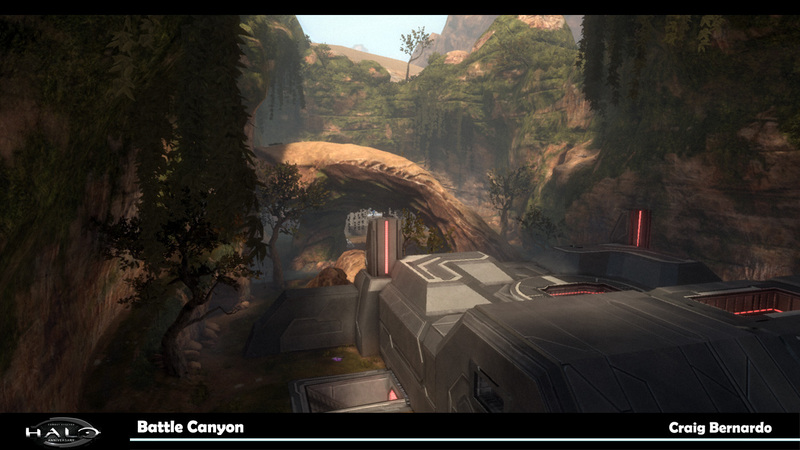 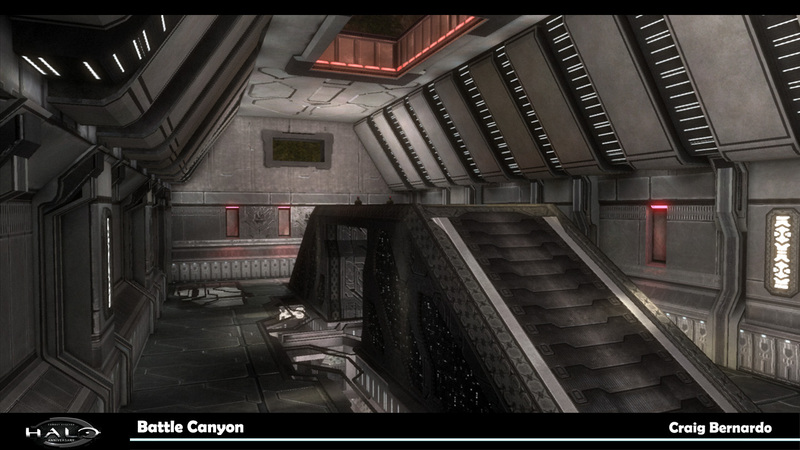 Battle Canyon: Responsible for importing the original "Battle Creek" multiplayer map from Halo: CE into the Reach engine. 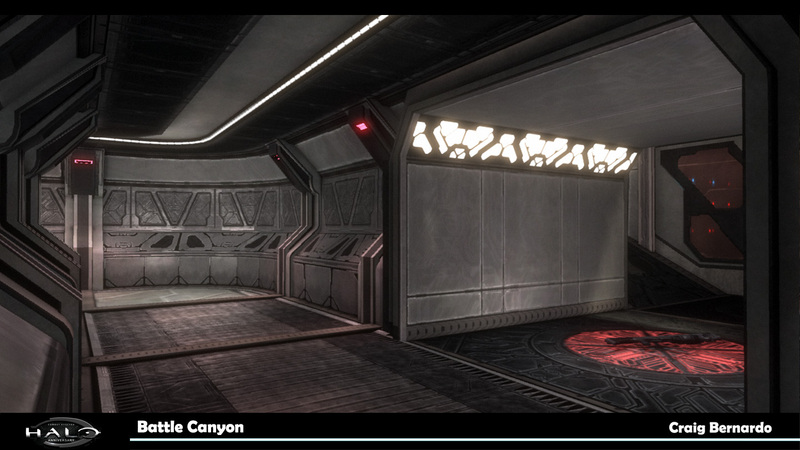 Used 3DS Max for iterating geo, texturing, lighting and portaling. 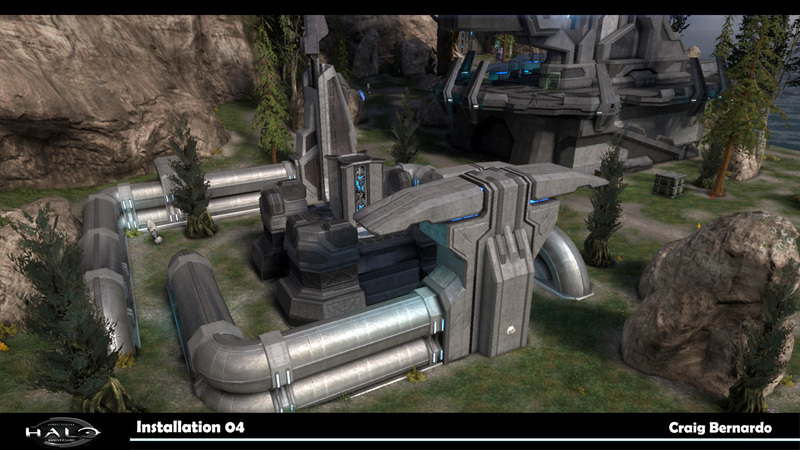 Made some iterations to the map to help solve a few problems with flow and teleporter accessibility. 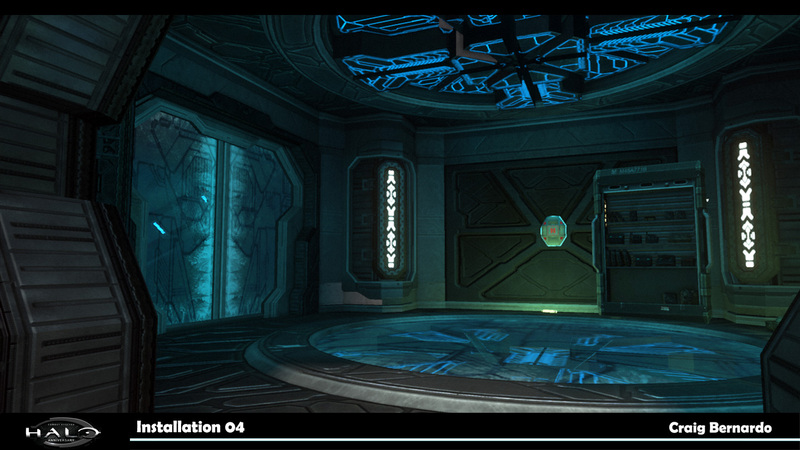 Classic variant set up of all gameplay assets to reflect the original multiplayer modes. 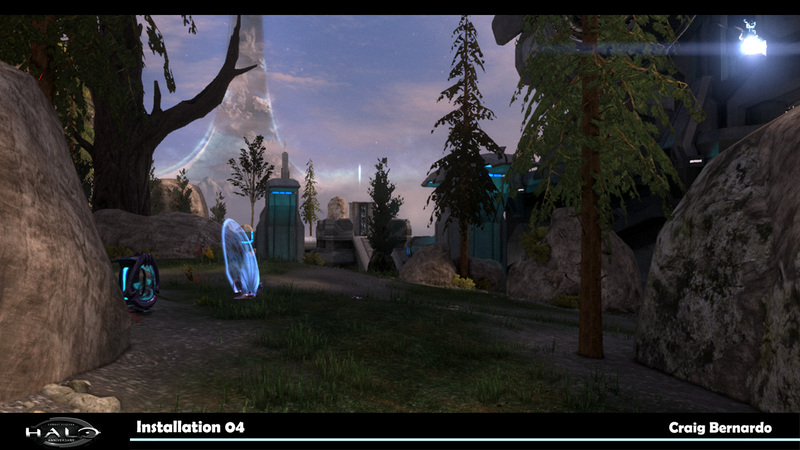 Playtested daily and tweaked objective assets for best possible results on all multiplayer gameplay modes.